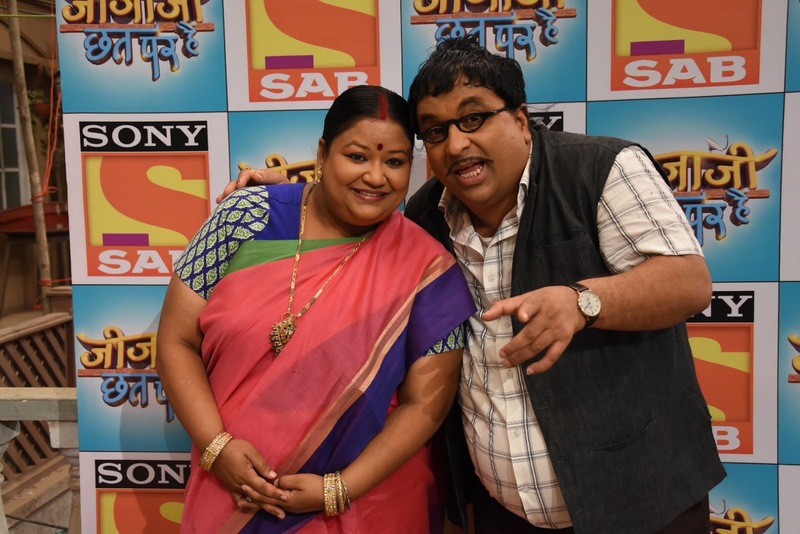 Chandigarh 31st May:- Sony SAB’s Jijaji Chhat Per Hain has been winning hearts of the viewers and entertaining its fans with its rib tickling content since its inception. 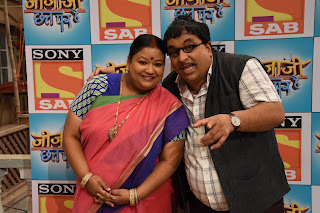 The show that has been enthralling the viewers with its unique yet affable characters recently completed 100 successful episodes. To celebrate this special milestone the cast and crew hosted a special Chhat Chaat Party on the sets. Overjoyed Hiba Nawab who plays Elaichi said that it’s a big milestone for the entire cast and crew. She is overwhelmed by the love we have received from our viewers. The fans of the show have loved her character and today it’s all because of them that the show is going so good. We wish the show completes another 1000 episodes and we continue to climb the ladder of success.